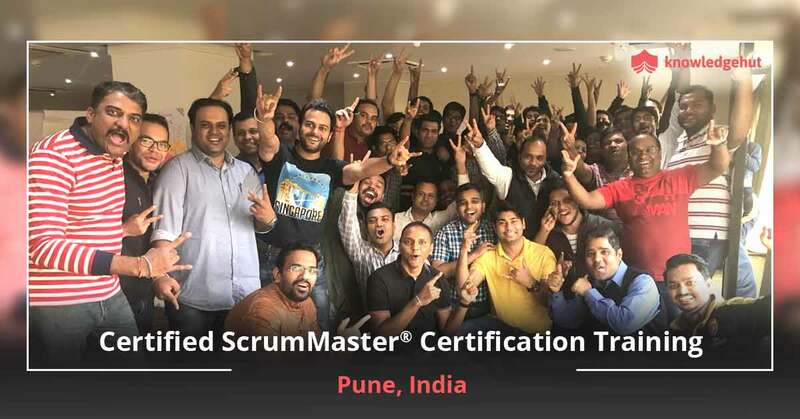 Auckland is a major center of trade and commerce and chief among New Zealand’s cities that contributes to its growing economy. 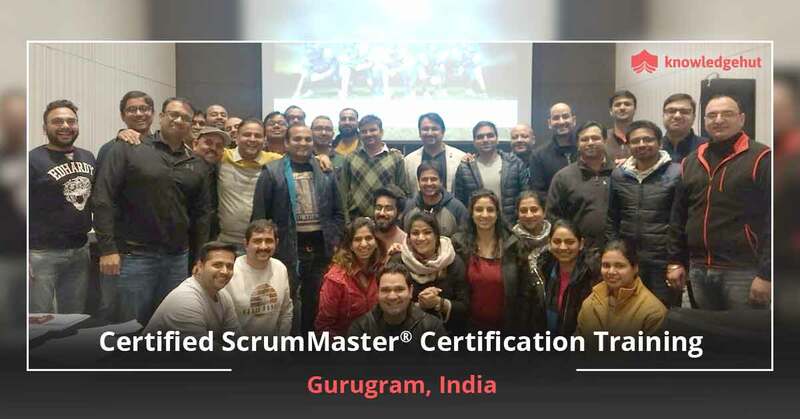 Apart from hosting the headquarters of several national and multinational corporations, Auckland also boasts of being an internationally acclaimed center for learning and excellence. 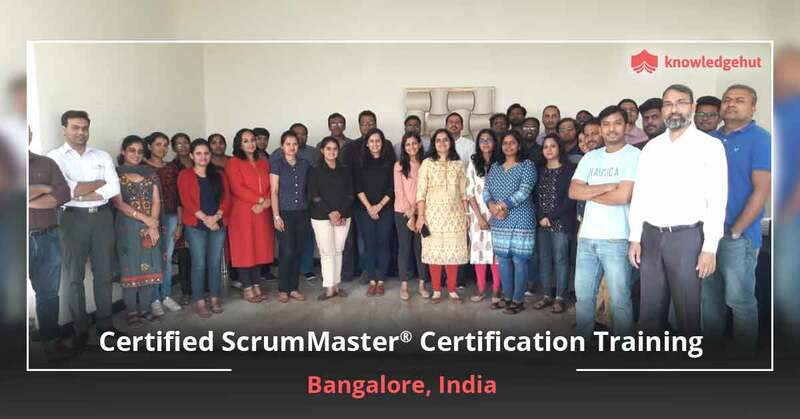 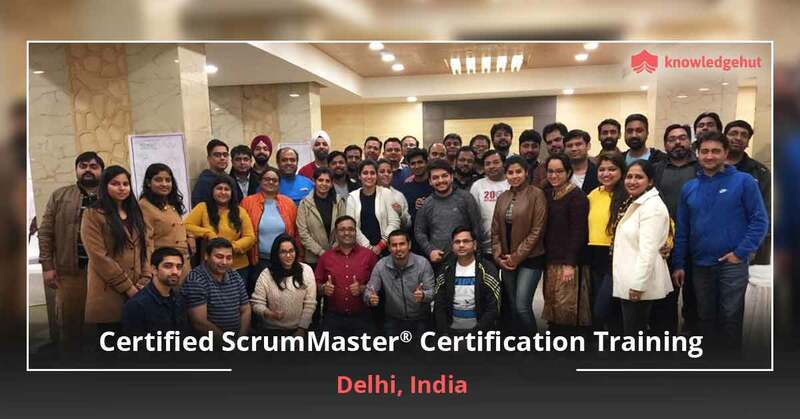 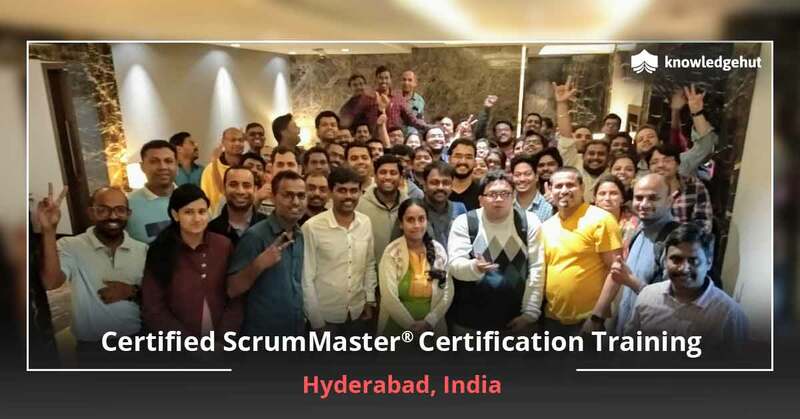 IT is majorly booming and there is a huge demand for professionals who have undergone a Certified Scrum Master course in Auckland and hold the Certified Scrum Master certification in Auckland. 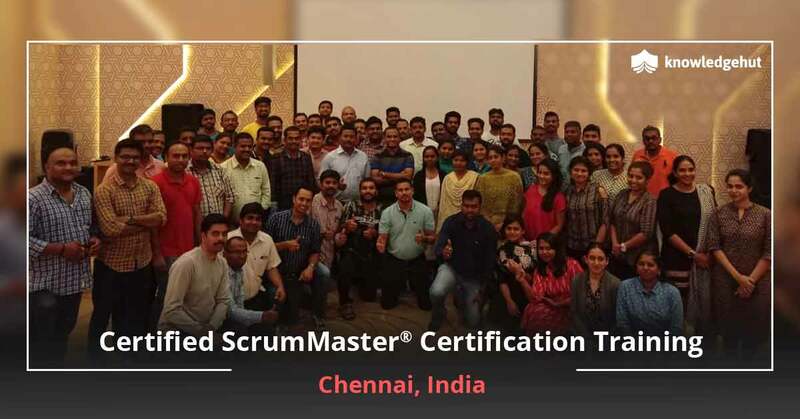 We bring you a well-rounded and comprehensive Certified Scrum Master training in Auckland that will help you prepare for the extensive CSM exam. 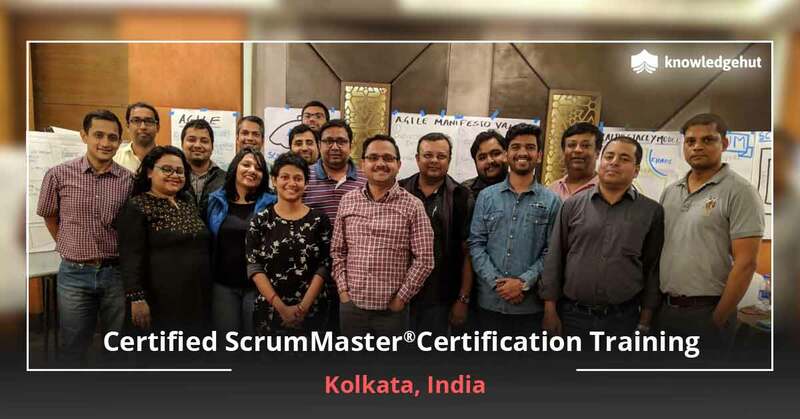 A CSM training in Auckland will help you learn the roles and responsibilities of a Scrum Master but will know how to apply it in a variety of environments. 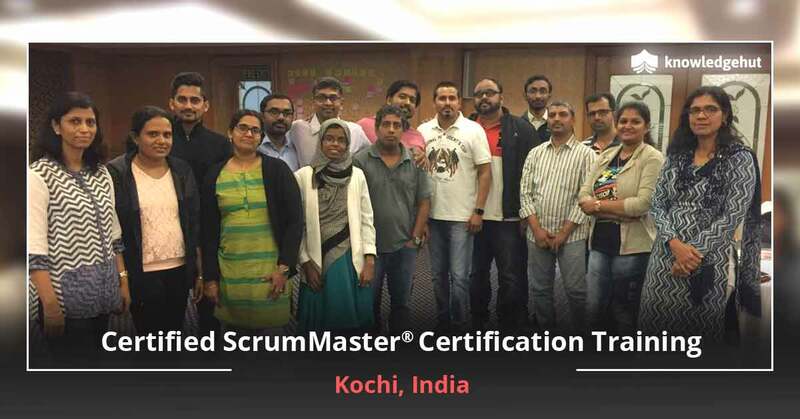 Our course will help you aim for a first time pass of the CSM certification in Auckland.